Us Londoners may spend a pretty crazy amount of time on the tube. 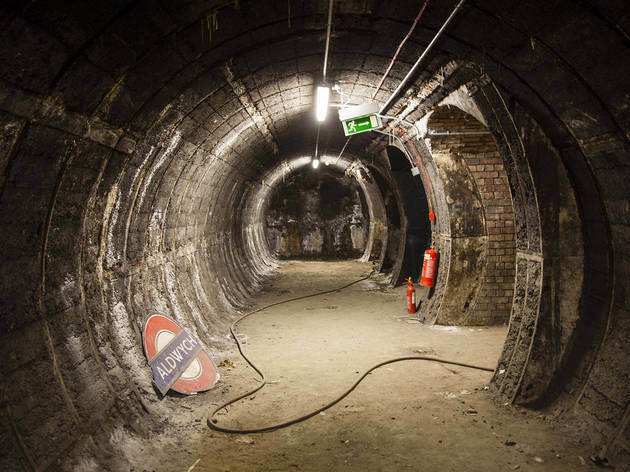 But who wouldn’t love to snoop around a disused station? 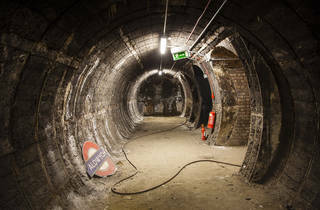 This station has played host to important parts of war and film history, from providing shelter to Londoners and museum relics during the Blitz, to being used for film and TV shoots for hits such as ‘Darkest Hour’, ‘Sherlock’, ‘Mr Selfridge’ and ‘Atonement’. Beware: the original lifts do not work, so the tour involves steps only. Wear your comfy walking shoes. Want more unusual things to do in London? Check out God’s Own Junkyard in Walthamstow.